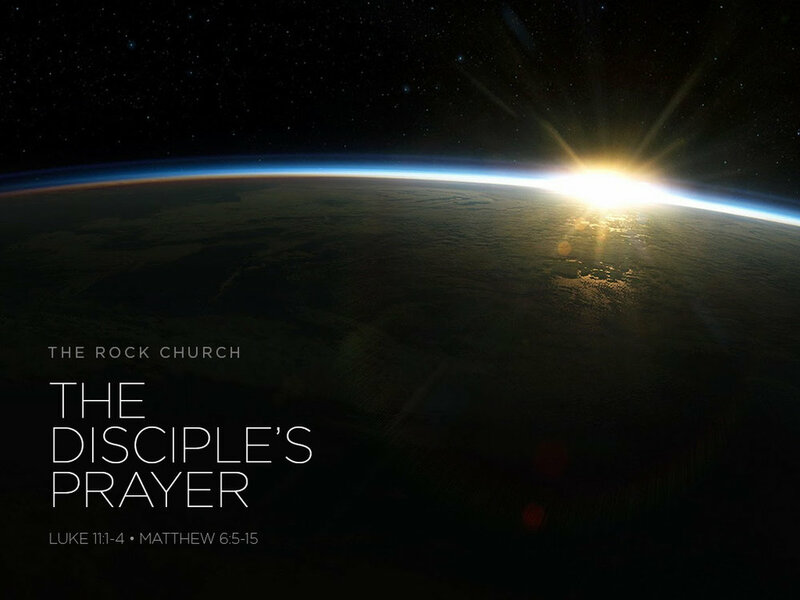 Today, we continue in our now 5-Week Mini-Series in the gospel of Luke on Prayer. Chapter 11 begins a new phase in the ministry of Jesus and, like every important point in his life and ministry. Today, we focus on—Forgive Us!